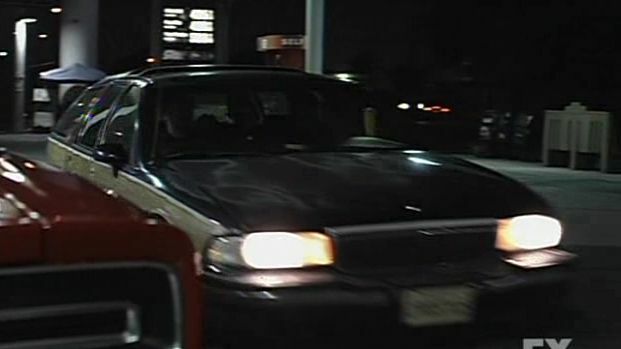 IMCDb.org: 1991 Buick Roadmaster Estate Wagon in "Sons of Anarchy, 2008-2014"
The wood trim would make it a Buick Roadmaster. Chevrolets had wood trim too. But the grille, hood ornament, and Vista roof are clearly Buick equipment.